Ethereum blockchain is the most popular blockchain for ICO. This fact is raising vast discussions. The load on ETH network may lead to the slower speed of transactions processing. Another drawback is that Ethereum is one of the most popular cryptocurrencies for investors that invest into ICO. This led to the situation that a huge amount of Ethereum was accumulated by the ICO teams. When Ethereum went down this year some of them became nervous about this trend and started dumping Ethereum for to get fiat to cover their operating expenses. This Ethereum sale’s effect was forced by the fact that ICO teams spend periodically ETH coins for to cover coins. 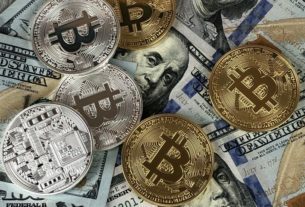 At the same time as BitMEX’s research https://blog.bitmex.com/ethereum-holdings-in-the-ico-treasury-accounts/ has revealed that however ICOs have managed to rake $127 million in profits by selling Ethereum at a higher price than when it was raised. So the most of ETH collected was managed to be sold with profit. The potential profit still possible to be realized is $93 million with still unsold ETH, and net profits “realized” by ICOs that successfully closed reach $727 million. 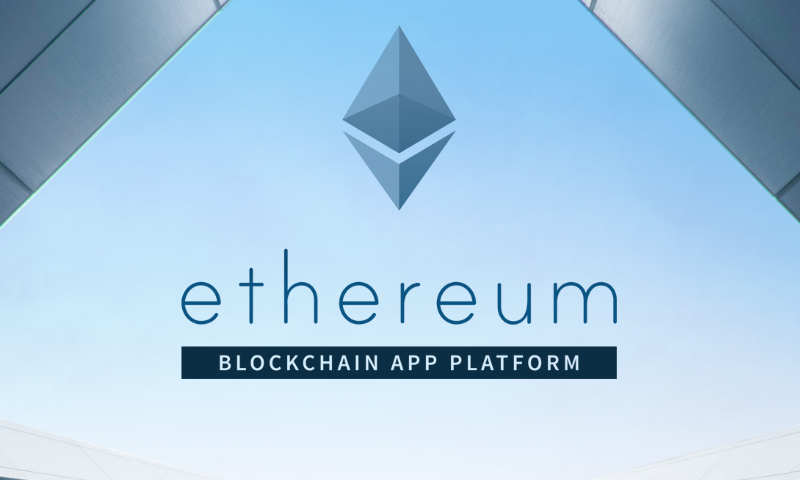 The Ethereum is very popular coin not only for ICO but for to start dApps and mine it. Sergey Brin, co-founder of Google, likes https://twitter.com/DelRayMan/status/1015917222840193025 mining it. Meanwhile ETH is not the one blockchain that nay be interesting option for to launch ICO. There are other networks such as NEO, VeChain, EOS and Stellar. Stellar is one of the popular blockchains for ICO. It’s a focus on inexpensive, fast payments and value transfers. But what’s important that Stellar blockchain is convenient way to launch ICO since it has multi-signature authorizations and other features such as the establishment of tokens’ issuance ceiling. Of course, Stellar looks as a truly decentralized blockchain in comparison with Ethereum that often raises controversy around itself. As crypto evangelist Kevin Pham claims, Ethereum is centralized cryptocurrency and blockchain since the role of Vitalik Buterin in routing the ETH way is too obvious. Stellar has ability to process transactions as one transaction per 2-5 seconds.